“Being the preferred medium of many photographers nowadays, the photobook lies at the heart of this festival. 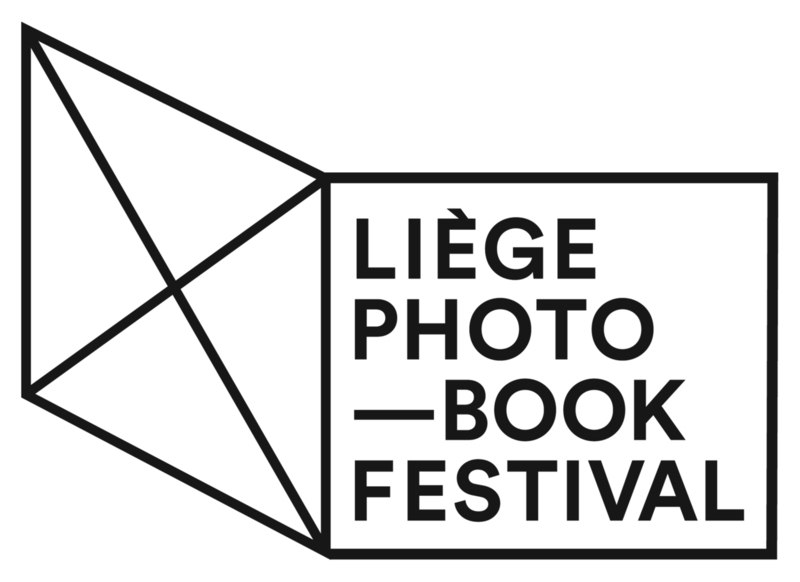 This event aims at bringing together, for the first time in Belgium, the best of the current independent photographic publishing world. The programme includes: a book market with international independent publishers; projections; talks and debates with specialists from the publishing sector; portfolio reviews for Belgian and foreign photographers wishing to show their work to professionals (publishers, curators, art dealers, etc. ).